What happens when you challenge the status quo? If someone rocks the boat those in power get really uncomfortable. When you start doing things and saying things that force people to look at the world differently then folks who guard the normal begin to try and stop you. Jesus made the religious leaders really uncomfortable. He did things that were relegated to God to only. Jesus pushed back against the normal and the expected, he forced the world to look at itself in a new way. Check out John’s telling of “The Triumphal Entry.” It’s like a behind the scenes account as opposed to those in Mark, Matthew, and Luke. I have read this passage many times over the years. What I don’t think ever caught my attention was this little statement, “So the chief priests made plans to put Lazarus to death as well…” Jesus had so shook the power base and structure of the religious authority that they were turning to violence. Not just violence against Jesus but violence against Lazarus too. These leaders were willing to commit murder as opposed to change their mind in the face of fact. We look at this incredulously. Yet, we see this happen all the time. It is standard fair of the human condition. When presented with facts that counter our deeply beliefs we can either change or seek to suppress the truth. If we have enough power then we can suppress the truth, even through violence. Human history is a series of the powerful seeking to suppress and oppress change in light of truth. This is usually through violence. Yet, here is Jesus, the one riding on donkey. 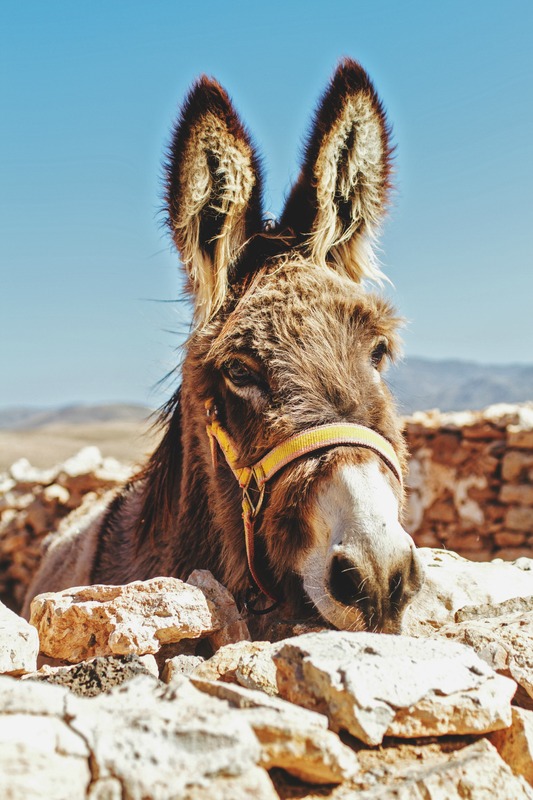 His victory march into the city of Jerusalem is not on a noble steed but a humble donkey. The one who taught us to be peacemakers and turn the other cheek. The one who changed the world by undoing death through love. The crowd that followed Jesus from Lazarus’ tomb “continued to bear witness.” They had seen him do something so remarkable that they couldn’t stop bearing witness about him. In spite of those in power who would commit violence to stop this Jesus, the crowds wouldn’t stop. So, what have you seen Jesus do? What can you not stop bearing witness to?